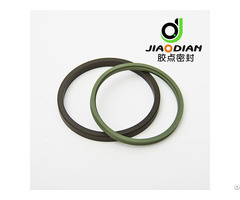 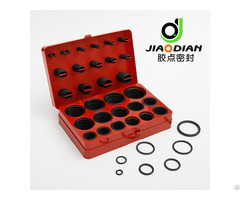 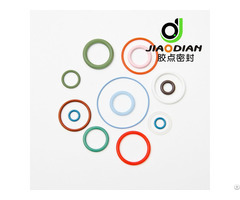 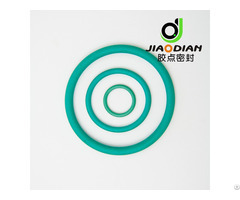 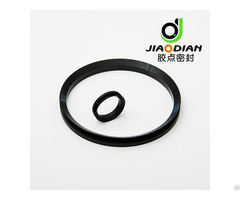 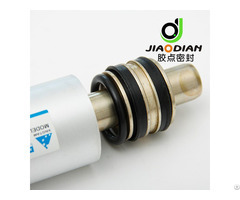 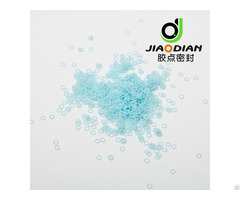 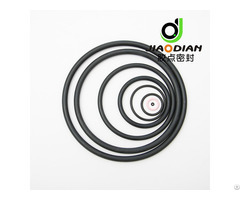 Ningbo Jiaodian sealing industrial co., Ltd is a modern enterprise which is specialized in the producing all type of o ring. 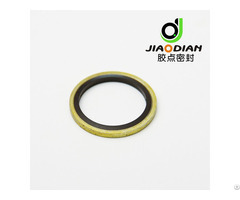 We have the most sophisticated vulcanization unit in Asia. 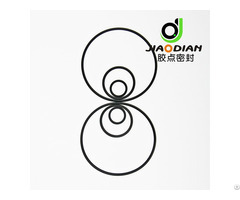 The most sophisticated processing center, and the most advanced o-rings testing instrument, to ensure the quality zero defect.